Romande Energie wanted a network pumps module for their heat distribution. 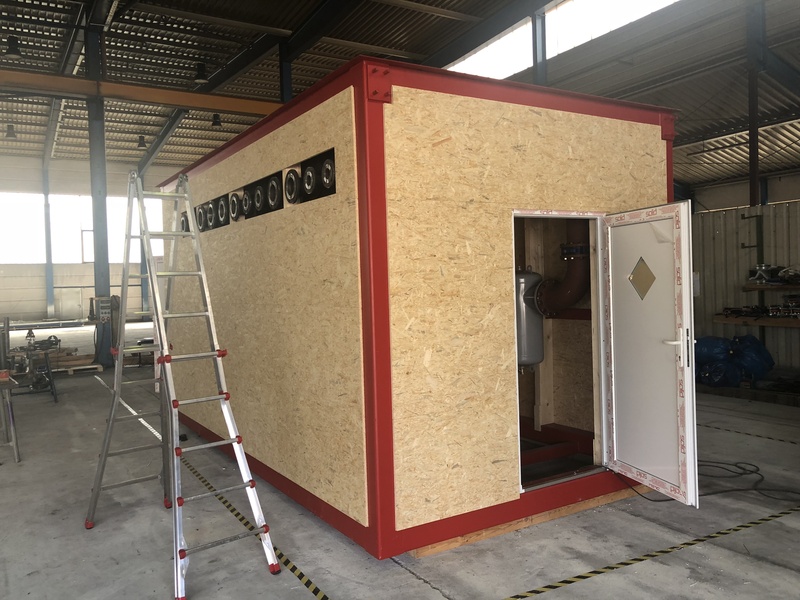 No problem for the ReGaWatt team: It has completed and delivered the module last week to beautiful Switzerland where it is already placed. The wiring and piping has also started, to be prepared for the winter.